Many businesses are understandably concerned over the uncertainty that Brexit is causing. The protracted nature of the negotiations and shenanigans within political parties, is not good for business. 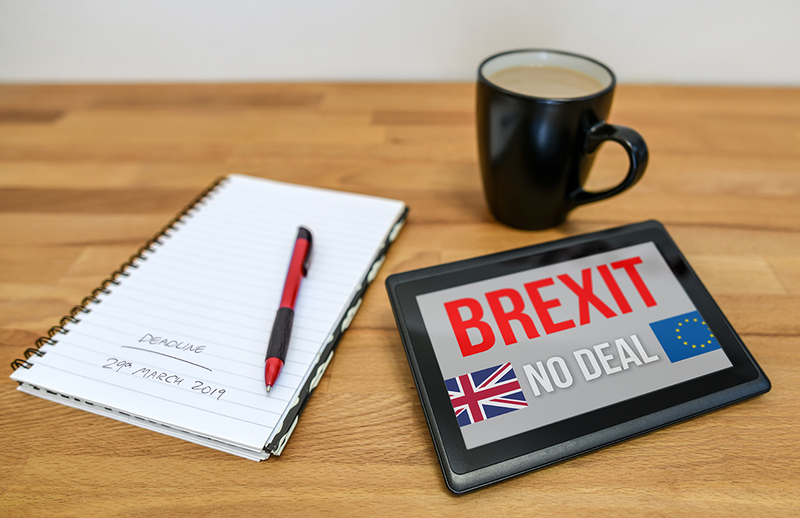 Now the possibility of a no deal Brexit is becoming more of a possibility, HMRC are providing some practical guidance to UK businesses that trade only with the EU. This guidance is applicable to you if you conduct any degree of EU sales or purchases. Remember, you’ll just need to answer 7 simple questions to get guidance relevant to your business. Once you have used the tool you can sign up to relevant updates that are specific for you. HMRC is also giving updates on the way businesses trading with the EU pay import VAT and use EU VAT IT systems, in the event of no deal. You can find the full letter and guidance on ‘no deal’ Brexit on HMRC’s site. Read the guides about trading in the EU if the UK leaves without a deal. At Howards we are focused on helping our clients through the minefield of a no deal Brexit, if it should happen. Our attitude is don’t panic but better prepared than not. Contact us if you need help and support.